Share the post "Top 5 Myths About Kids Coding Exposed (Don’t Let These Dissuade You From Teaching Your Kids to Code)"
According to Google Trends, interest in kids coding has skyrocketed over the past 5 years. Parents have taken note of the massive, unmet demand for computer programming skills in the labor market, and administrators and teachers are beginning to respond. 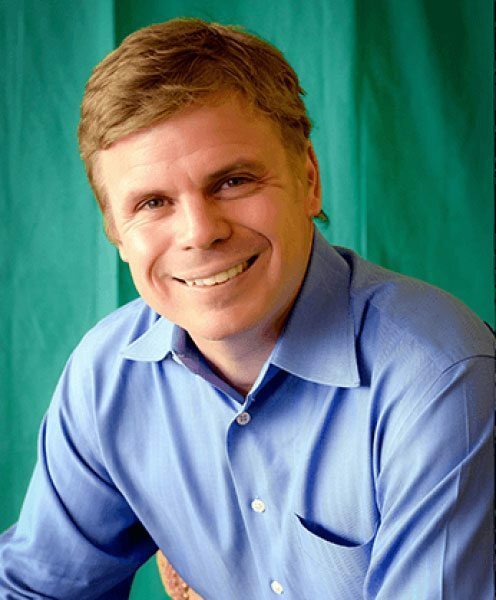 Taking matters into their own hands, several years ago several prominent tech companies and educational foundations have even stepped into the ring. Bill and Melinda Gates Foundation-funded Code.org has led the charge, and Apple and Google have followed suit with their own kids coding initiatives. Proponents for K-12 computer science education have made headlines with kids coding campaigns culminating in President Trump’s partnership with several large tech firms to promote Comp Sci adoption in US schools. The wave keeps on building. But some are not convinced. Detractors have written a number of well-circulated articles calling kids coding a silly fad and branding it as a waste of time and money. Their primary argument? They believe that kids shouldn’t develop practical 21st century skills that can help them bridge the racial and educational divide. Instead, they should learn how to dream. Here at CodaKid we also believe in dreamers. But we also believe that dreamers should develop practical, transferable skills. We also believe that there is a generation of creators that are starving for a technology education that is not readily available in schools. We also see the that the US is falling behind in every conceivable educational metric compared to our counterparts in China, India, Japan, and more. Coding has been proven to develop skills in math, logic, reading, problem-solving, and applied sciences. In other words, it helps build skills in math and science by making these topics come to life in ways that cannot be achieved through the textbook. You’d think that the data would be convincing – but apparently for some of the loudest microphones in education, it is not. 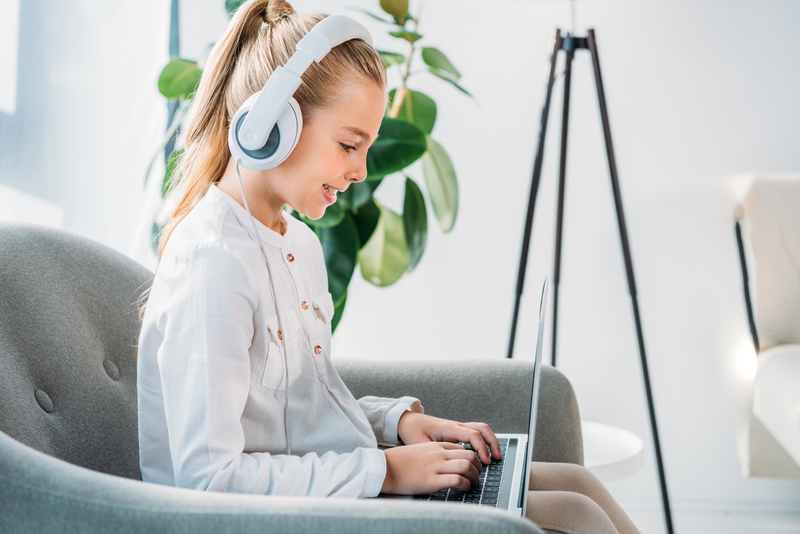 In this article, we will look at some of the top myths about kids coding that derail well-meaning parents and educators from supporting this mission critical skill. Some believe that kids are too young to learn computer programming and that coding should instead be reserved for a special breed of college student who is drawn to the discipline. The gist of their argument is that the coding that kids are capable of learning is so basic that we may as well spend this time on other endeavors. One can only imagine the ramifications if we applied this logic to nearly every other science, such as biology, physics, and chemistry. It would be easy to surmise that we would be dramatically behind the rest of the world in these disciplines. The other misnomer is that kids are incapable of learning more than basic visual block coding concepts. I can say from personal experience teaching over 15,000 children text based coding that this is not the case. At CodaKid, we teach students as young as age 8 how to code using real coding languages and the same professional tools that are used at companies such as Google, Facebook, and PayPal. Students as young as 5 can begin learning important computer science foundations such as Boolean logic and Conditional “If Then” statements, and some gifted children start even earlier! The fact is, it’s fairly similar to learning any foreign language: the sooner students start, the better. One study from 2011 explored foreign language learning during childhood and suggested introducing foreign languages to children is optimal by the age of 10. What does this mean in terms of the level of cognitive development of your child? What stages of cognitive development make a fertile ground for learning computer programming? You might be surprised, but even when they are in the preoperational stage (more accurately, 4-7 years), kids are perfectly capable of learning how to code. This is a very dynamic period when youngsters start developing language skills and broadening their vocabularies and their memory and imagination evolves. This is the period when they begin discovering relationships between notions and things, and even show intuitive problem solving. First research papers regarding the effects of learning computer programming on cognitive development emerged in the mid-eighties, when studies suggested coding can be of positive influence, particularly in means of elevating kids’ critical and creative thinking skills, strengthening their metacognitive abilities, operational competence, and reasoning capabilities. 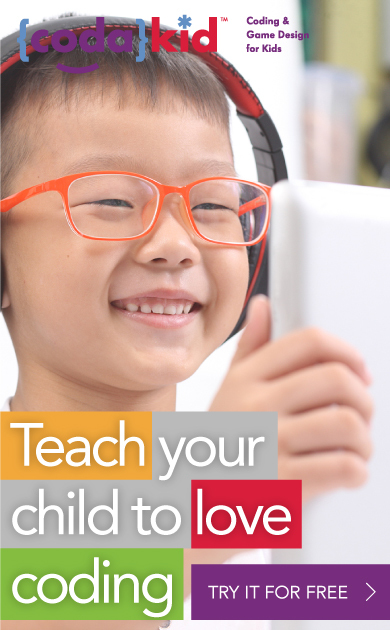 Further studies confirmed teaching kids to code can boost their cognitive development. So, is 5 years old too early? Definitely no. If your kid is interested in software development, there is no harm in enabling him/her to learn. As we mentioned in the previous section, visual blocks make a kid-friendly way to grasp the logic of coding, even in toddler period. Our society has created a stereotype that software developers are nerdy, socially awkward, introverted basement dwellers. These misrepresentations are also fueled by pop culture and TV series such as Revenge of the Nerds, IT Crowd, and Silicon Valley. Although this might seem harmless, it can send the wrong message about the vocation of software developers and engineers, especially when it comes to feeling adequate enough to how to code. To fight these stereotypes, in 2015, Isis Anchalee created a movement called “I Look Like an Engineer” under the same social media hashtag, and the campaign went viral. Its mission was to promote diversity and put underrepresented groups under the spotlight. If you take a closer look, you’ll see software development is a male-dominated industry (some statistics say 92% of developers are men), and there are numerous reasons behind this piece of statistics. In any case, women should enjoy a full support from the society to excel in computer programming. There are praiseworthy initiatives such as GirlsWhoCode who contribute to empowering young girls in this department. We at CodaKid encourage both girls and boys to sign up for courses and start writing code. The truth is, learning to code is a wonderful process that should be learned by all kids regardless of personality type. All children will benefit from the creative challenges and different tasks. Despite the popular belief, coding is not an antisocial behavior. In fact, in the real world, it is performed by different individuals working together and communities supporting one another. 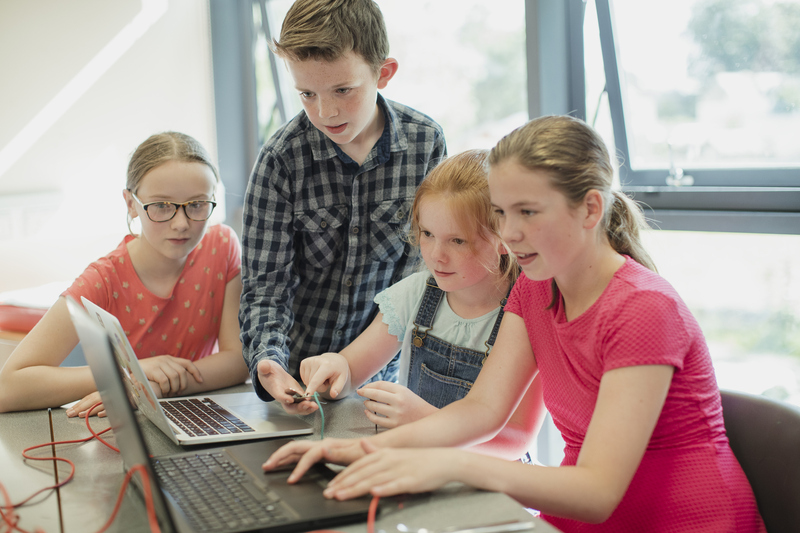 When it comes to teaching kids to code, it’s paramount that participants learn about the value of collaborative teamwork and the power of good communication, especially when it comes to sharing their fresh insights and overcoming obstacles. Many people think children who want to learn how to code have to be gifted, with above average intelligence, or even wunderkinds. This is far from the truth. Just like any other skill, coding can be mastered gradually, step by step. Of course, if your child showcases extraordinary abilities that are higher above the norm for their age group, we recommend supporting him/her in pursuing his/her interests and making the most of their given talent. 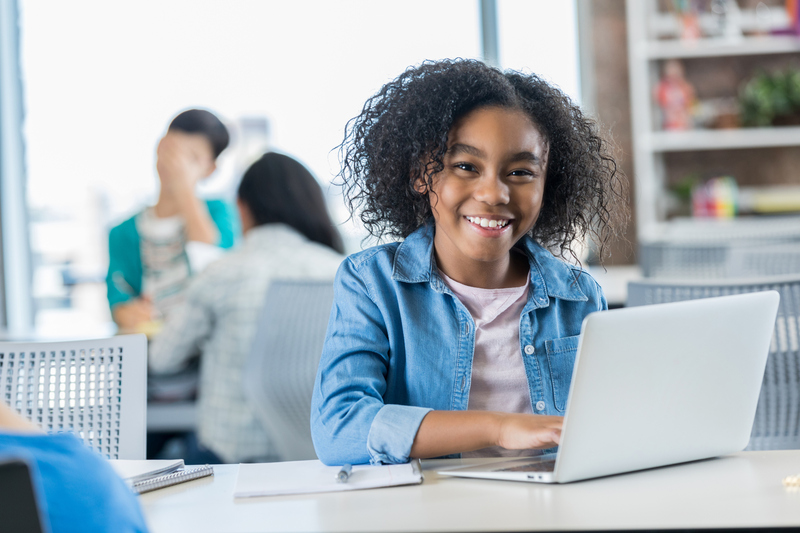 Gifted children move through the learning modules faster, which is why it is fundamental to track their progress and keep them engaged with new challenges. Otherwise, they are at risk of getting bored and they might disregard computer science as dull and not stimulative enough. Simply put, anyone can learn to code. There are many self-paced online courses and tutorials, as well as curriculums that are age-appropriate and suitable for the any level. People who work outside of the software development industry often perceive computer programming as a monotonous job that involves writing endless lines of code. They couldn’t be more wrong. The moment kids realize the immersive power of creating through code, they will discover how they can directly impact the end-product, whether it’s the appearance of the game environment in Minecraft or the movement of characters in visual block programs. It all comes down to how coding is taught and the amount of freedom that students are provided on the coding platform. Kids love solving computational problems, so if you inject the right dose of creativity – they will definitely have fun. Also, coding lessons don’t have to cripple your budget. We get the logic behind this: since computer programming is an incredibly valuable skill that’s also in demand in the job market, educators certainly want to cash in their expertise. But there are many free or wallet-friendly resources online, such as Code.org, GirlsWhoCode, KhanAcademy, Scratch, Blockly, not to mention various YouTube tutorials or downloadable PDF materials. Depending on which part of the world you live in, there are also developer events and hackathons design for the youngest kids, as well as educational workshops that are a part of a mission to teach kids to code. 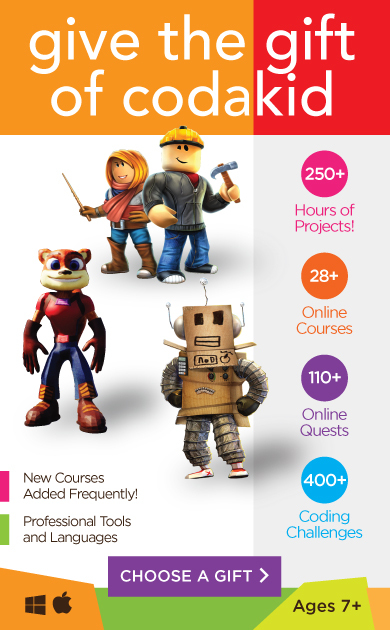 Here at CodaKid, we offer affordable online courses and that even come with a free trial. We also offer an award-winning CodaKid’s Coding Program for schools in to give tech teachers courses that teach real programming with professional tools and languages. As you can see, there are many benefits of signing your kid up for a computer programming curriculum. If you have any questions or doubts about it, feel free to contact us: we have skillful, friendly software developers, designers, and educators ready to answer any of your questions. Choosing a programming language does not have to be as complicated as many parents and educators make it. In fact, we think it is better to let your child’s interests dictate the language rather than the other way around. When starting out, it is sometimes beneficial for students to start with a visual block coding language like Scratch or Blockly. Kids will often move past visual block coding quickly, and at this point you can move onto text-based languages. As we discuss in detail in our article What is the Best Programming Language for Kids, some languages are better suited to certain activities and disciplines. For example if your daughter wants to make Roblox games, Lua is the scripting language that she will need to learn to accomplish this goal. If your son wants to mod Minecraft, Java will be your language of choice. We hope that you enjoyed our article Top 5 Myths About Kids Coding Exposed. If you had any questions about what languages we most commonly recommend for kids, please feel free to email us or leave a comment in the fields below.